The second reading month of the year has been fantastic. Read close to 24 books I think. What a wondrous journey! These have my been my best reads for the month. 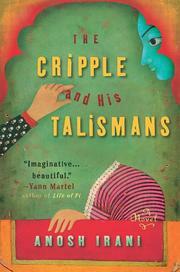 This entry was posted in Books on February 28, 2013 by thehungryreader. 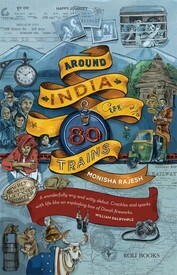 I had heard of Monisha Rajesh’s book “Around India in 80 Trains” at the Jaipur Literature Festival. This was last month. I was completely taken by it and had to read it. I had heard great things about it from friends, however was not willing to form my opinion before reading it. I have finally gotten around to reading it and the book and the writing left me speechless and sometimes with a strange smile on my face. When books do that to you, you know that you are with a great read. There is no other explanation and I am aware that it happens to most people. Writers who evoke these feelings need to be lauded – plenty of times if need be. “Around India in 80 Trains” as the title suggests, is just that. Monisha decided one fine day to undertake these journeys. The thought occurred when she saw an ad/article on how some Indian airlines could now reach 80 cities. So she decided to explore the railroads of the country, through 80 trains with her co-passenger, whom she calls Passepartout (based on the characters in Jules Verne’s book, Around the World in Eighty Days). 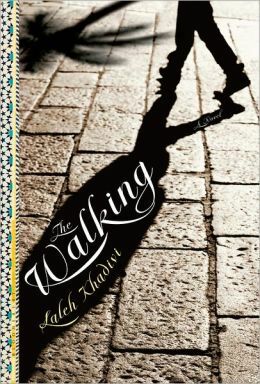 This book is about their journeys throughout the country. 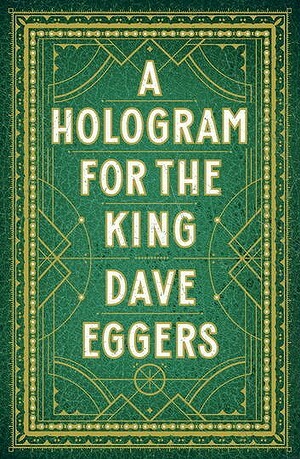 One might wonder: So what is so unique about this book? There is nothing of significance. However, you are incorrect when you think that. 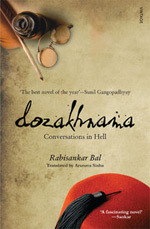 Monisha’s ties with the country are unique and the reader only can come to know of this, if he or she wants to read the book (though she is born and brought up in the UK). It is these ties that make her sometimes question what she has come to love about the country and sometimes also change her beliefs to some extent. 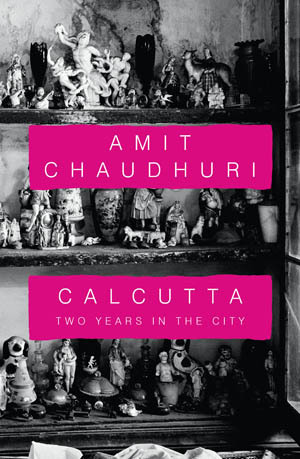 The book is part-travelogue and part-memoir, which makes it even a better read, compared to the other travelogues. The descriptions are wry and sometimes hilariously alive. When she speaks of the people she meets, what she sees, what she breathes and what she eats, Monisha makes you a part of the scenery. You aren’t just a reader then. You get involved in the book. To me, that is the highlight of any writing. The writing is clear and not complex and worked for me superbly. She speaks of religion, of habits, of customs, the way people are and how they think of things. She makes you see your country through different eyes, and for once, I was amazed and ashamed of how little I knew and there is so much to see here. That thought is still germinating and eating me away somewhere. “Around India in 80 Trains” also makes you see trains differently. The different kinds present in the country and how each of them is so different from the other. As residents of the country, we do not see the charm that they possess (no matter how little at times). In fact, I do not even know how many of us would be willing to undertake such a journey. I for one am so tempted to, sure, after reading the book. It almost feels like something that needs to be done, to experience life and the wonders and sometimes mishaps (as it happened with Monisha in the book) that it has to offer. This was my last read for this month and I am so happy that I ended with this one. It was the perfect icing on the reading cake. This entry was posted in Books, Lotus Roli Books, Memoir, Non-Fiction, Review, Travelogue and tagged Around India in 80 Trains, Lotus Roli Books, memoir, Monisha Rajesh, Non-fiction, travelogue on February 28, 2013 by thehungryreader. It takes so many people to make this world. This thought came to me as I walking home one day from work. I was thinking about my neighbours and how all of us were so different and staying in the same apartment, living lives unknown to each other and the occasional bickering that would take place. It is almost like a universe – an apartment – Georges Perec immortalized this in his famous book: “Life: A User’s Manual” (which according to me everyone must read). 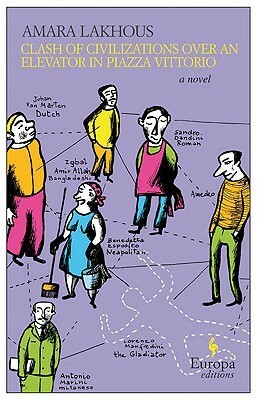 From there, I would like to introduce the read I finished off-late: “Clash of Civilizations Over an Elevator in Piazza Vittorio” by Amara Lakhous. The name is long, the story is super and the writing is superlative in so many ways. 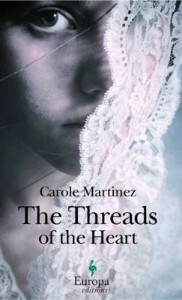 This entry was posted in Books, europa editions, Literary Fiction, Review, Translated Works and tagged Amara Lakhous, Clash of Civilizations Over an Elevator in Piazza Vittorio, europa editions, literary fiction, rome, Translated Works on February 28, 2013 by thehungryreader. 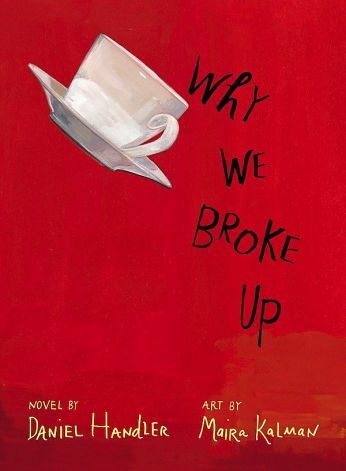 Dysfunctional families have always got it going in literature. I have always loved families that are bad, slightly not okay in the head and always not prone to doing the right things. Relationships play a vital role in any book. I think that is the base of a plot, well more or less so. So this time when I finished a book on relationships and family, I began thinking of the eccentric ways of my family and how do we behave in situations as a unit or rather when thrown into situations just as the family is in this book. A mother and her two teenage children are sitting around the dinner table, waiting for their father to make an appearance. The feast is ready – the mussel feast – for their father’s promotion. The father is delayed. As the night turns on, the wait extends itself. The father is late and the family’s secrets and dirty laundry is out to the readers. That in short, is the plot of the story, and it cannot end here. There is more – the family has moved to West Germany, escaping the East, just before the fall of the Berlin Wall. This is almost representative of the controlling attitude of the father and the way the entire family is affected by his behaviour. What I loved about this book is the way it is written but of course. 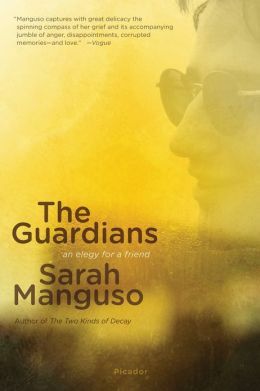 The sentences almost merge into one another and sometimes the transition between the past and the present is too quick and yet as a reader I did not feel lost or disconnected at any point. 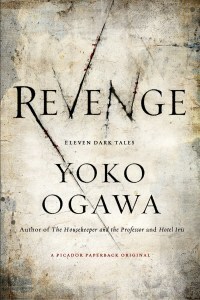 In fact, at most times while reading the book I wished it were longer than one hundred and twelve pages. Birgit’s book was a rage in Germany when published – almost became a classic and I could see why. 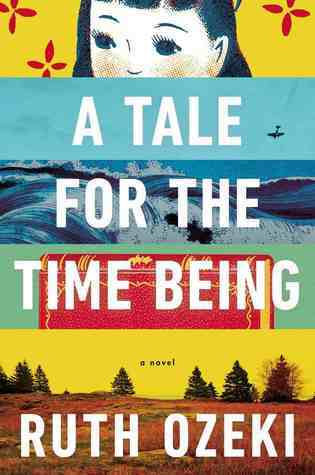 The writing is funny and dark at the same time, which is something I haven’t read in a while, so the read was refreshing and contemplative. 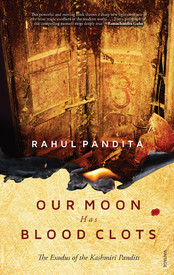 One more thing that struck me and I again connect to the political angle of the book is that the characters are nameless, almost again reflective of the state of the household and the country. 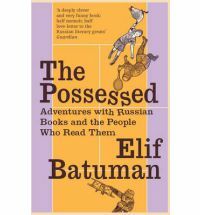 The characters were outlined superbly throughout the book and what hit the most was the surprise element at the end and how each character comes to their own. 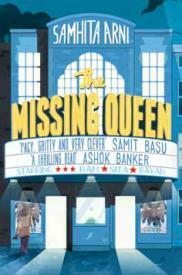 The book is narrated by the daughter and yet all of them get their due. I would have however loved to also read the story from the others’ perspective, more so from the “missing” father’s point of view. He is not present and yet looms large, almost like Godot. I cannot end the review without mentioning the fantastic effort of the translator Jamie Bulloch, who also translated Portrait of the Mother as a Young Woman and flawlessly so. The Mussel Feast is an engaging read, which will make you think long after you have finished reading the book. A gem of a read which should not be missed. 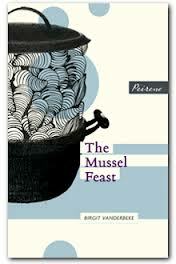 This entry was posted in Books, Literary Fiction, Peirene Books, Review, Translated Works and tagged Birgit Vanderbeke, European Fiction, family, Love, Peirene Books, The Mussel Feast, translation on February 28, 2013 by thehungryreader. I am wary about books that teach something. The so-called self-help books make me run a mile and never look back in that direction. It just doesn’t work for me. So when the author of this book approached me to review it, I was a little hesitant. After all, it did look like a handbook of English terms for the GRE/GMAT student and in all probability, it was meant to be that. However, I decided to take a chance and read the book and was mildly surprised at how differently a book in this genre could be written. “English Bites! 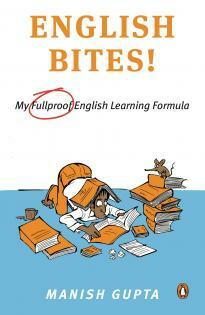 My ‘Fullproof’ English Learning Formula” by Manish Gupta as the title suggests is about English as a language and somewhat about how to master it for students and the like. So the book is about how to work on fluency, vocabulary and some tips with reference to written English. That in its truest form so to say is the summary or the gist of the book. At the same time, what got me going with the book are the anecdotes. To a large extent, the hilarious take on the language works for the book. 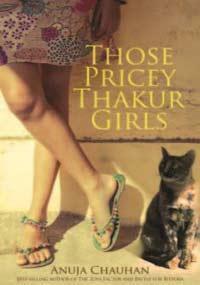 Manish knows how to write and the language is simple and breezy. The examples with the words also are not difficult to understand and that is quite commendable when you set off writing a book of this nature. On the other hand, what did not work for me were the footnotes at every page. They almost did not do anything for my reading experience, but I also understand the need for them in this kind of a book. The book is full of quips and quotes that the reader can enjoy and at the same time learn from (this is purely from the perspective of learning the language in a simpler manner from the book, which I enjoyed). The format and structure of the book is well done in most places. The book promises that you learn close to 1000 new words and rightly so. Having said all of this, I would only recommend this book to people who want to know more about how to master the language for whatever academic purposes. As a read, it is fun in places and in others it is mostly average. I loved the bits about how English should be loved as a language and not be feared of. That rung true more so because I teach the language. People need to love it and not think of it as a strange and alien concept when it comes to fluency and pronunciation. Like I said, read the book only if you want to take away something from it. 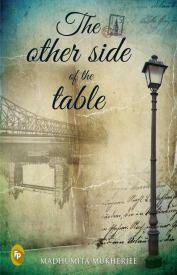 It could be read for pleasure, however only when it comes down to the anecdotal parts. 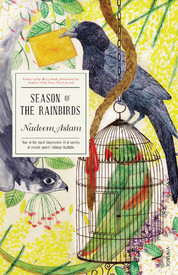 This entry was posted in Books, Non-Fiction, penguin india, Review and tagged English Bites!, Learning English, Manish Gupta, Non-fiction, penguin india on February 27, 2013 by thehungryreader.